The best way to turn a house into a home is to make it your own unique space, with your personal style reflected throughout. As tempting as it is to embark on a project like that yourself, it can be less stressful to hire professionals to finish the job. 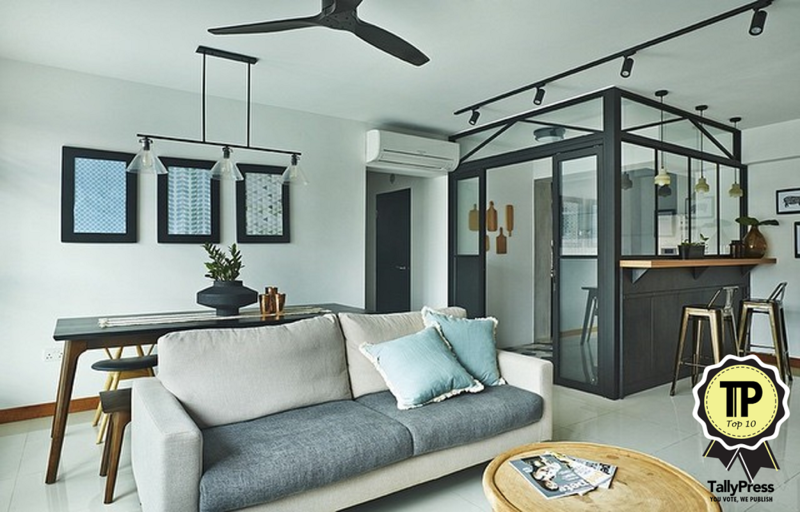 Here are the top 10 Interior Design Firms in Singapore you can engage to beautify your living space. 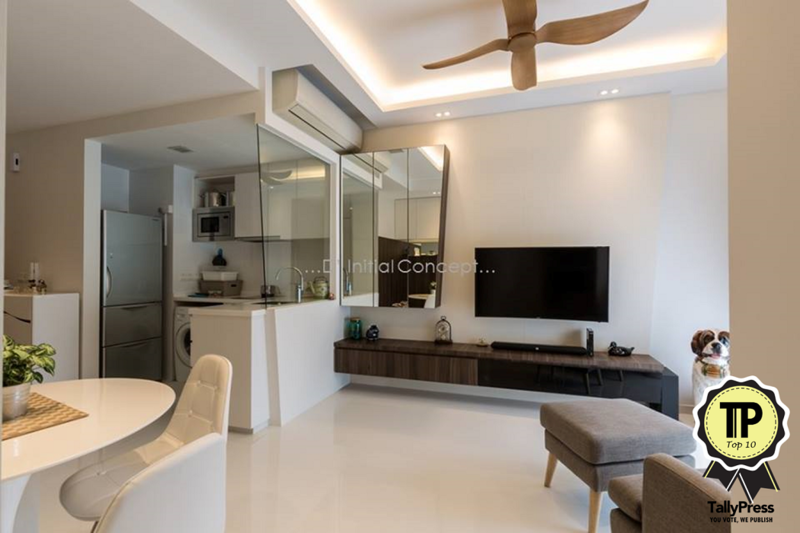 DB studio provides interior design consultation, residential renovation works, project management, space planning and concept design for clients. With their team of professional project managers, they will ensure the client’s needs are met and all factors are considered. Besides residential areas, they can also help to revamp commercial spaces. Get a free quote by submitting an enquiry to them via their website. Carpentry is an essential part of construction and perfecting a space, which is why Carpenters wants to bestow upon clients only the best. That’s why they use solid plywood for their designs, due to its good quality. Founder Yen Lau is inspired by his father, who was a carpenter himself. Mr. Lau and his team of designers strive for excellence always, and their existing portfolio is a reflection of this. 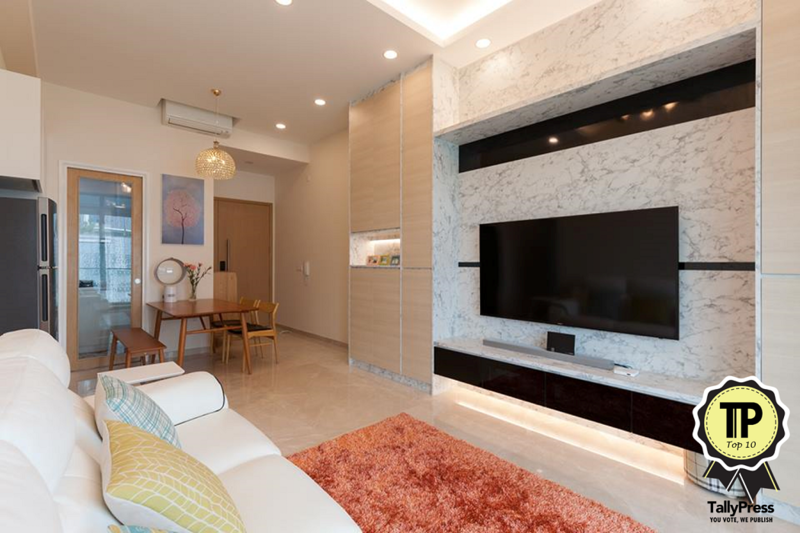 For over 20 years Ciseern has helped many Singaporeans to beautify their spaces, providing planning, reconstruction and urban interior design services. 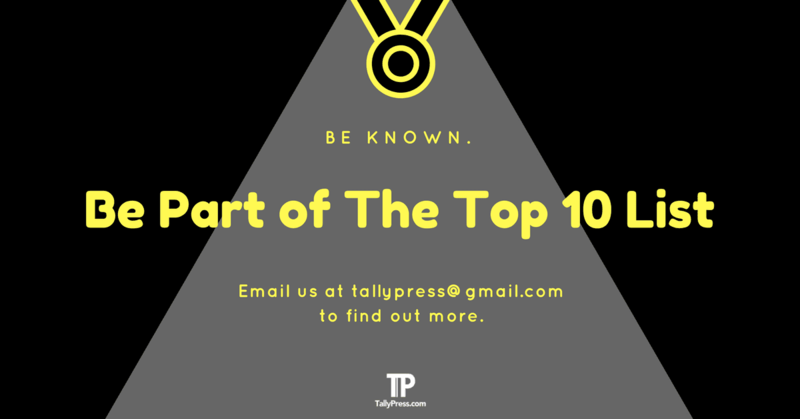 They’ve achieved many milestones over the years, making them a trusted partner to many happy clients throughout the island. It’s good to know they can go beyond landed properties, even revamping HDB flats, condominiums and commercial spaces. Operating on the concept that a home is a reflection of its owner and their idea of happiness is D’Initial Concept. They are ever ready to provide their talented team to help make your interior design dreams a reality. 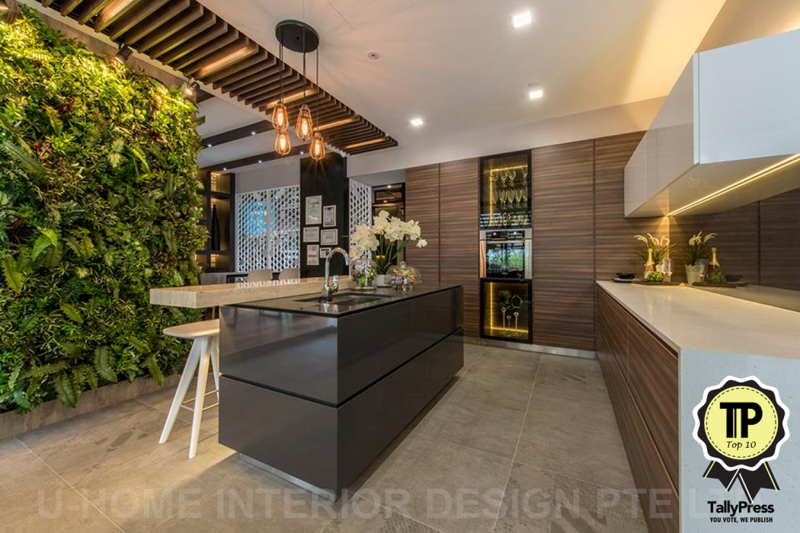 This award-winning design consultancy is well versed in Interior Design Consultation and Renovation Consultation. Give them a call or drop them a message to see if they’re the right team for the job. 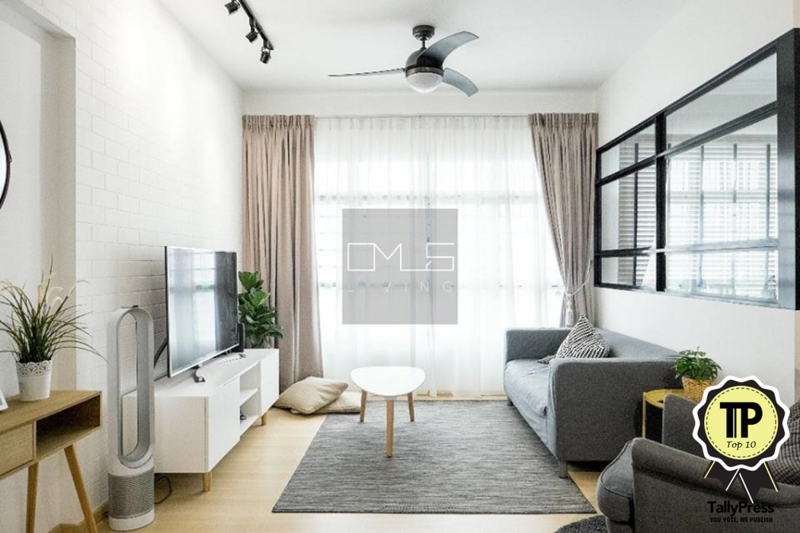 Whether you need to aesthetically upgrade a HDB or landed property, OMUS is able to assist, and they do so in a manner that’s sustainable and innovative. Services include design consultation, interior design, space planning project management, renovation works, A&A Works, and renovation loan services. Be sure to peruse the testimonials left on their Facebook page for a glimpse into the many happy homes they’ve helped to create. Got a love for quirky designs? Then you will probably love what this firm has in mind, as they appreciate creativity where design is concerned. 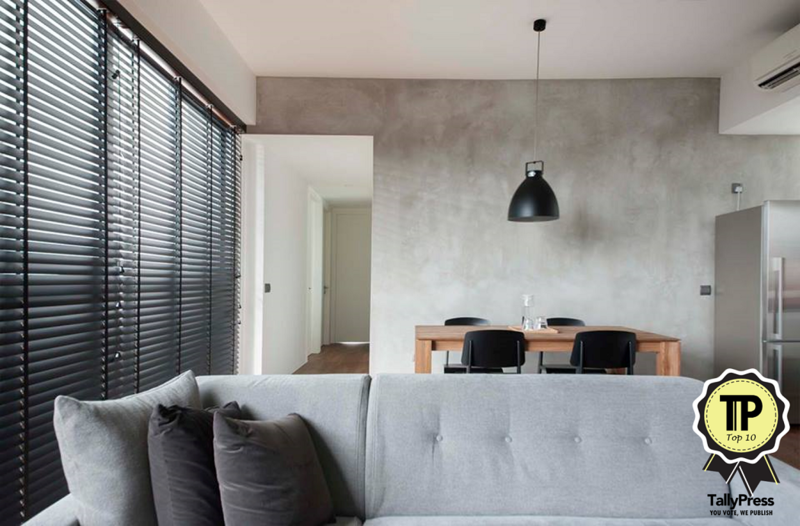 They are proponents of “habitus living”, and are very much concerned with sustainable practises in their design adventures. Reinventing vintage pieces, and breathing new life into what’s been discarded, this is what they’re all about. Just visit their studio to get an idea of what to expect from them. Starry is a one-stop centre for design services, because in addition to design solutions they also furnish clients with contacts to source for furniture, lightning and other items. They want to help create a space that’s intimate yet chic, all with modern sensibilities. Starry’s services include, 3D drawings, office, retail and F&B Solutions, furniture selection, and even wallpaper and curtain furnishing. 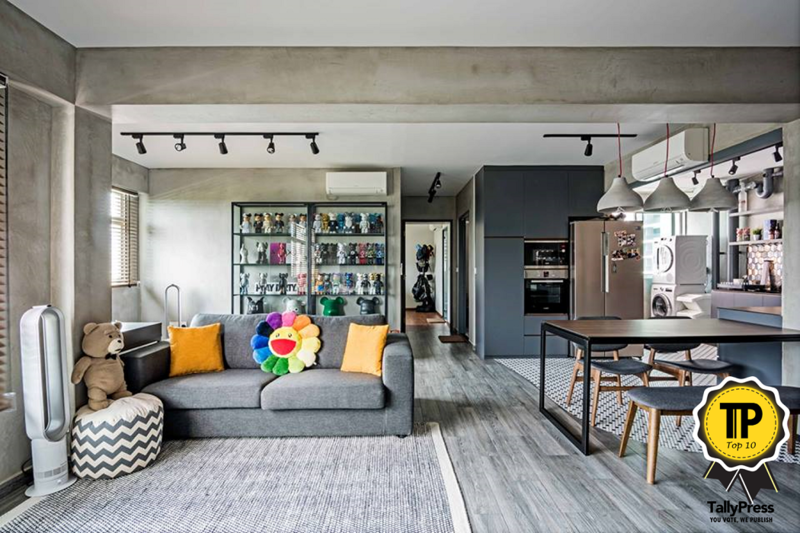 Eightytwo is a multidisciplinary boutique interior design firm that you can engage for support with design planning. In addition, they also help with site and building management for Commercial and Residential clients. If you have a small space, worry not. 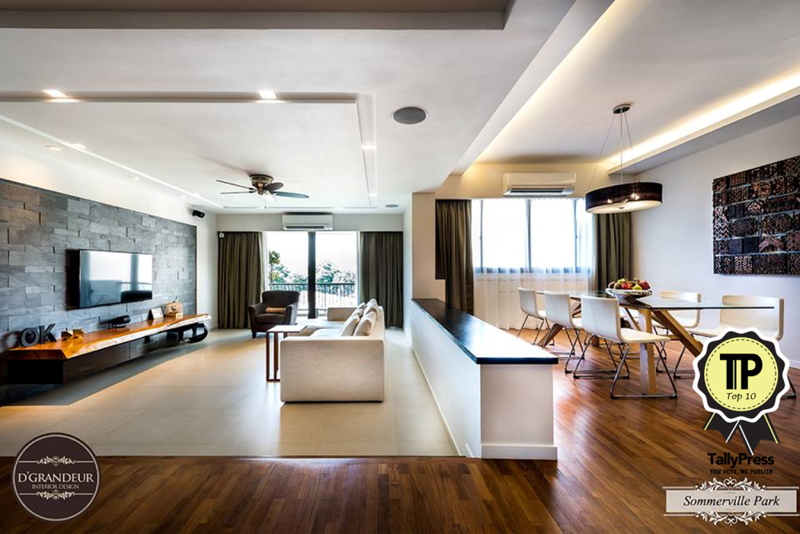 Limited space is a challenge they’d be happy to undertake, so that you have an elegant living area. 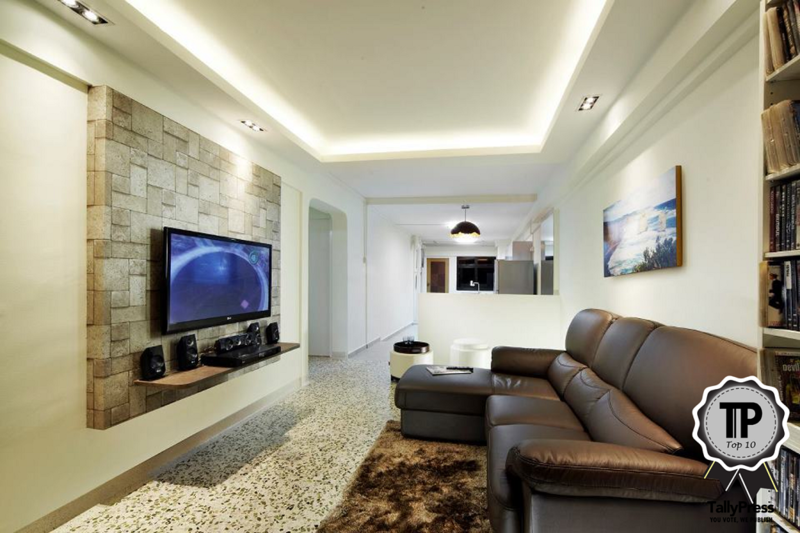 Since 1992, Home Guide Holdings has been designing and renovating many customer’s homes. 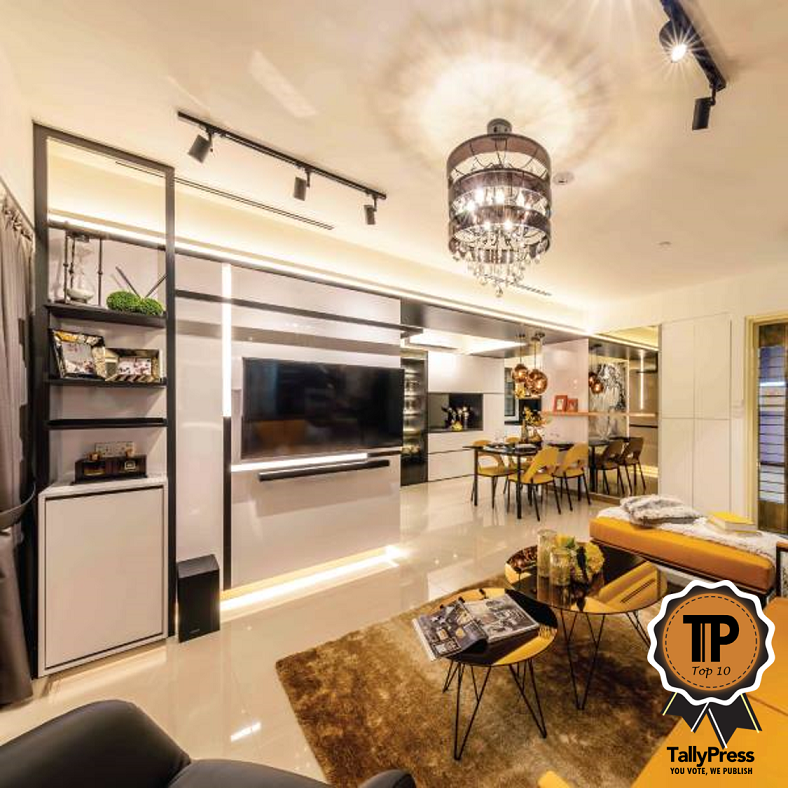 They’ve received many accolades over the years, cementing their status as one of the top 10 interior designers for residential projects in Singapore. Beyond this, they are also involved in commercial and retail design endeavours. Another pioneer where interior design is concerned, U-Home has been around since 1999. The dedicated team strives to provide clients with not only the best service, but the best advice as well. Their services include interior design consultancy, renovation for commercial and residential spaces, architectural construction and FSSB Submission. Make an appointment to visit their main showroom at Ubi Avenue.